Online shopping offers convenience, especially for those who live in faraway places or have a busy lifestyle. Eyewear such as contact lenses, in fact, can now be purchased via the web. All it takes is just a few taps on your mobile device or clicks on your laptop. In just a matter of days — perhaps even hours — you now have a pair of contacts you can wear upon their delivery at your doorstep. 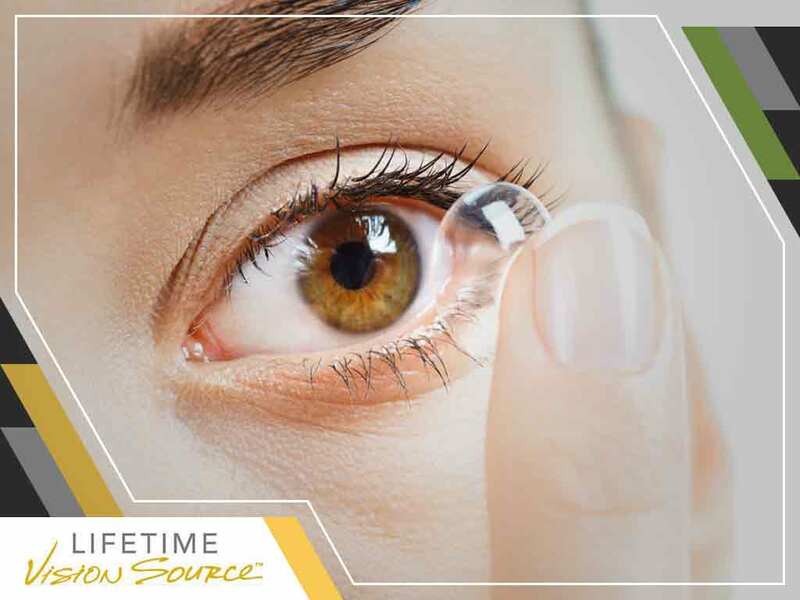 Lifetime Vision Source, your local vision center, sheds light on buying contact lenses online. When you have plans to buy your pair of contacts online, the first thing you need to know is that Internet sellers aren’t created equal. Some local brick-and-mortar eye centers and stores like Walmart offer a platform where clients can purchase their own pair online. Some, however, only do the selling on the same channel, which can be hard for any client to evaluate. Size matters when it comes to evaluating online contact lens sellers. A large-scale seller often has more lenses in stock, allowing buyers to purchase and have theirs shipped quickly. That, however, shouldn’t always be the case. The seller shouldn’t have to be a large company, as long as it doesn’t do shady business. It’s a good idea to buy contact lenses online if you already have a prescription from your eye doctor for your first pair. It will come in handy once you go to a certain online store and select your next set of contacts. Before checkout, you will need to enter prescription information such as base curve (BC) and refractive power (PWR). Sometimes, the store may collect your doctor’s information and obtain the prescription for you after checkout. Local eye center Lifetime Vision Source now accepts online orders for those in need of contact lenses. However, if you require a pair but don’t have a prescription yet, it’s best to visit our eye doctors for your comprehensive contact lens exam. It will determine which type of lenses would work best for your unique needs. Call (701) 864-3777 or fill out our contact form to set an appointment with us. We serve Medina and Valley City, ND.